chapter-two-extra-2 – Seasick – The Underwater Adventure Comic. Updates Fridays! Hey, no update for Seasick this week – just got back from vacation but have already started working on the next page, coming Friday 6th of April! 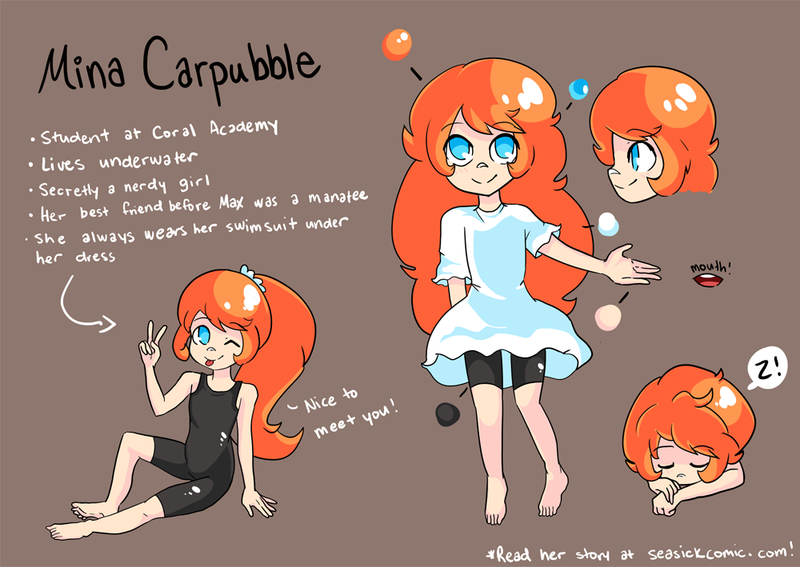 Please enjoy this character sheet for Mina in the meantime.